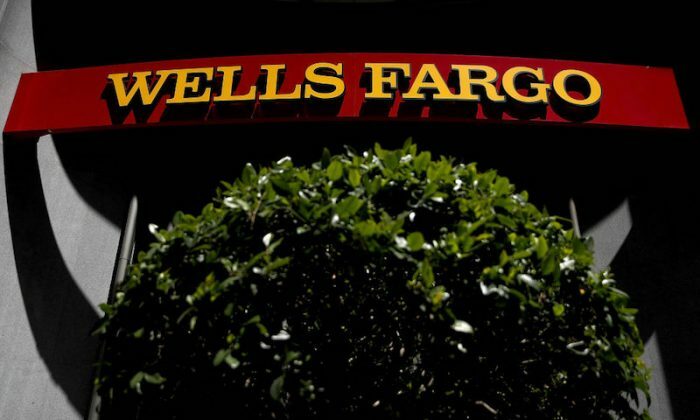 Wells Fargo & Co. disclosed another round of lapses and potential scandals in a quarterly report Aug. 3, saying it faces a U.S. inquiry into its purchase of low-income housing credits and conceding it may have unnecessarily foreclosed on about 400 homeowners. Separately, the bank said an internal review found it failed to grant about 625 customers modifications to mortgages even though they qualified for relief—and that it ultimately carried out foreclosures on 400. The bank said it erred when calculating attorney fees for changes between 2010 and 2015, deeming some applicants ineligible. It set aside $8 million to make customers whole. The disclosures add to almost two years of revelations about probes, misconduct and other lapses that have taken a toll on the firm’s reputation, business, and relations with regulators, who in February imposed an unprecedented cap on the bank’s growth. In some cases, the firm discovered problems itself as part of a broad review of its businesses and efforts to overhaul internal controls. The scandals began erupting in 2016, when regulators said the bank had opened millions of accounts without customers’ permission, leading to a public outcry and spurring additional scrutiny. Incorrect fees in the firm’s wealth-management unit, inconsistent pricing in the foreign-exchange business, and employees improperly altering documents in the wholesale unit are among other government inquiries at the bank. In February, the Federal Reserve slapped Wells Fargo with a cap on its assets, in effect banning its further expansion until the bank cleans up its act to the regulator’s satisfaction. Chief Executive Officer Tim Sloan has said the company is committed to making the changes necessary to enhance operational and compliance risk. The lender said in Friday’s filing that “reasonably possible” legal charges could be as high as $2.2 billion beyond reserves as of June 30. That’s down from $2.6 billion in the previous quarter.